Life is unpredictable. With each day that passes, your life is irreversibly changed in some way. That’s nature, and as strange as it might seem, nature can be a source of inspiration for lottery players - just like it is for artists, composers and writers. Open your eyes to the world, the lottery numbers will come to you. The success stories that have come from people’s persistence and dedication should be reason enough for you to dream that you can one day own a fortune like Phra Prawit Techapalo, who bought lotto tickets every month before winning a sensational $175,000 in the local Thai lottery. 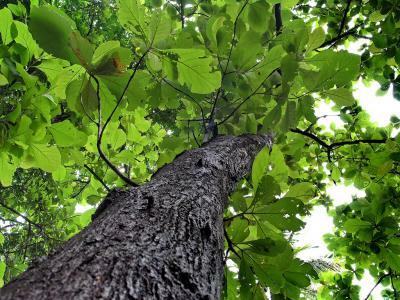 The 41-year-old Buddhist monk picked his number 84 in quite an unusual way – namely by feeling the textures of a teak tree in the monastery grounds of Cheepakhao Temple. Phra Prawit bought five hopeful tickets where he placed his lucky numbers 638684 on one ticket. Since Techapalo is a monk who has been practising the Hindu religion for the past 10 years, news of his lottery win is understandably controversial. Monks usually live a simple life and abstain from worldly pleasures like desire and money, instead pursuing spiritualty. The monk revealed that he plans to spend his windfall to buy his mother a new house, and by donating some money for the funeral of the temple’s abbot, who passed away recently. He also plans to put the rest of his fortune toward his son’s future tuition. Phra Prawit Techapalo is not the only monk to try his chance in a game of luck. There has been a Buddhist monk in Louisiana who played Blackjack and lost $263,000 of the temple’s money at the Casino L’Auberge. No matter who holds a golden ticket, verification is essential before cashing a voucher. Thanks to the efficiency of the lottery, it’s not easy for thieves to pose as winners. The burglar shattered the glass door to break into the shop. The sudden ringing gave the thief a frantic fright so he took the first thing he saw - a box on the counter worth $10,000 scratch-off tickets. The alarm had already alerted the Marion Sheriff Deputies to check what had happened. 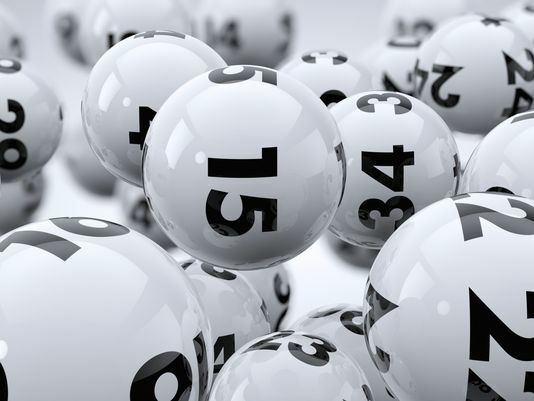 With the surveillance footage as proof of a break-in, the lottery was notified of the stolen tickets. 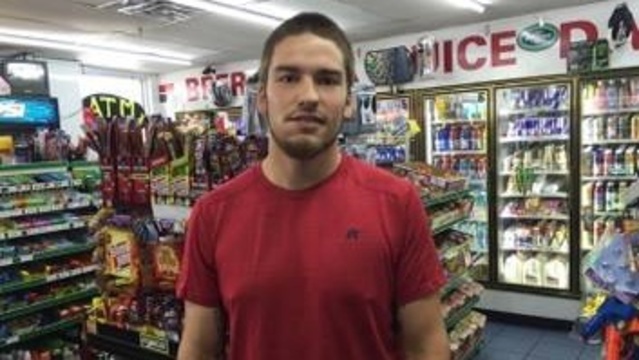 According to the Marion County Sheriff’s Office, a few hours later, Christopher Sikes, 24, had gone to multiple outlets hopefully to cash some lottery receipts. He tried to cash one ticket worth $1,000 at a convenience store in Leesburg. The clerk told him that it had been declined because the ticket was most probably stolen. Sikes first reaction was to leave the shop but the clerk stopped him in his tracks, convincing him to pose for a photo or he would call the police. Christopher Sikes may indeed have been the ticket holder of $1,000 cash prize, but his fate was not one typical of lottery winners. The photo was sent to the police and later posted on Facebook. Within hours Sikes was identified and charged with robbery, grand theft and dealing with stolen items.